Find the enclosure / mount you need by tablet model! NOT SURE WHAT KIND OF TABLET WE NEED? Let us help you find the right tablet & mount, step-by-step! 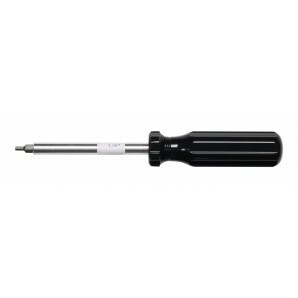 Specially designed end removes tamper-resistant pin-in-socket screws, which can't be removed with conventional hex keys. These drivers have a plastic handle and an aluminum shaft with an alloy steel tip. Tamper-resistant hex insert bits are also available. © 2018 VidaBox, LLC. All Rights Reserved.